LAST Friday St Teresa's Catholic College stood in unison to pay respect to victims of the recent Christchurch attacks with a message visible from the heavens. 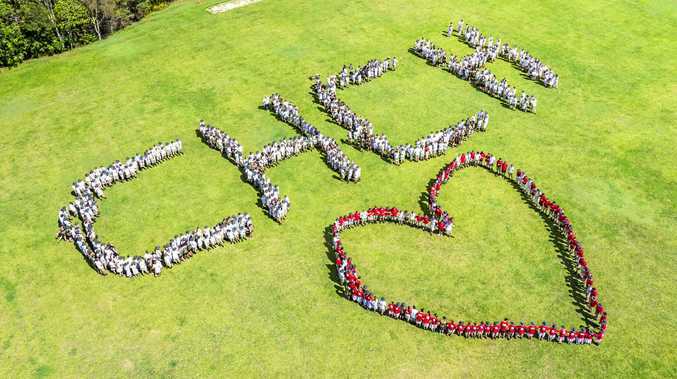 More than 700 students congregated on the school's oval and spelt out "CHCH”, an abbreviation campus minister Christopher Lysaght said was synonymous with the city. "This was a way of showing solidarity and a way to grieve for what has happened,” My Lysaght said. 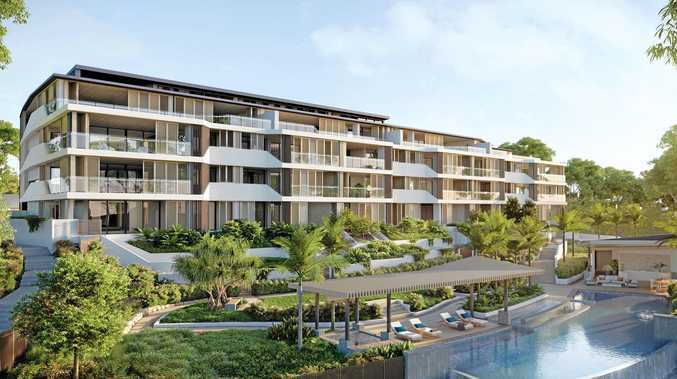 "It has struck close to home. Mr Lysaght said the original plan was to spell the letters "STCC” to mark their annual St Teresa's Day celebrations but after news of the terrorist attack broke the college decided to show support for New Zealand. "It was a nice touch to change the letters to CHCH,” he said. Christchurch is Mr Lysaght's hometown, so the message held further significance for the school. Students also wore white bracelets as a sign of peace and unity.